Indian Ricegrass is a native, cool season, very drought tolerant bunchgrass adapted to well-drained soils. Seed is very slow to germinate and a fall dormant planting is often helpful to allow for stratification. It grows 1-2.5′ tall and is very palatable to wildlife and livestock. It makes an excellent reclamation species on dry sites up to 10,000′. Has very decorative, airy seed heads. Indian Ricegrass is a beautiful, native, cool season, very drought tolerant bunchgrass adapted to well-drained soils. The seed is very slow to germinate and a fall dormant planting is often helpful to allow for stratification. Indian Ricegrass has fluffy, open seed heads and is very palatable to wildlife and livestock. 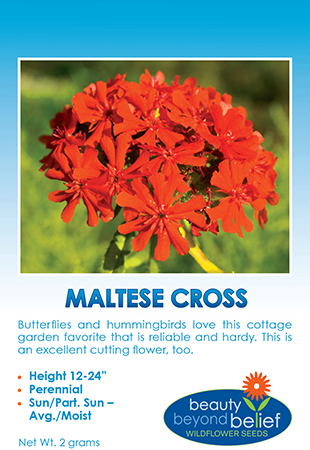 It makes an excellent reclamation species on dry sites up to 10,000′ and a graceful accent in rock garden or flower beds. Birds love the seeds! Planting in the fall allows the seed to lay dormant over the winter and helps with the germination in the following Spring.